The third edition of the festival features the cities largest ever selection of independent F&B producers, brewers and tastemakers! Street food curators Digbeth Dining Club return with one of the finest Street food lineups in the UK, accompanied by a thirst quenching selection of bar's & pop up cafes! We’ve curated an amazing programme of live music & entertainment featuring over 20 performers & artists. 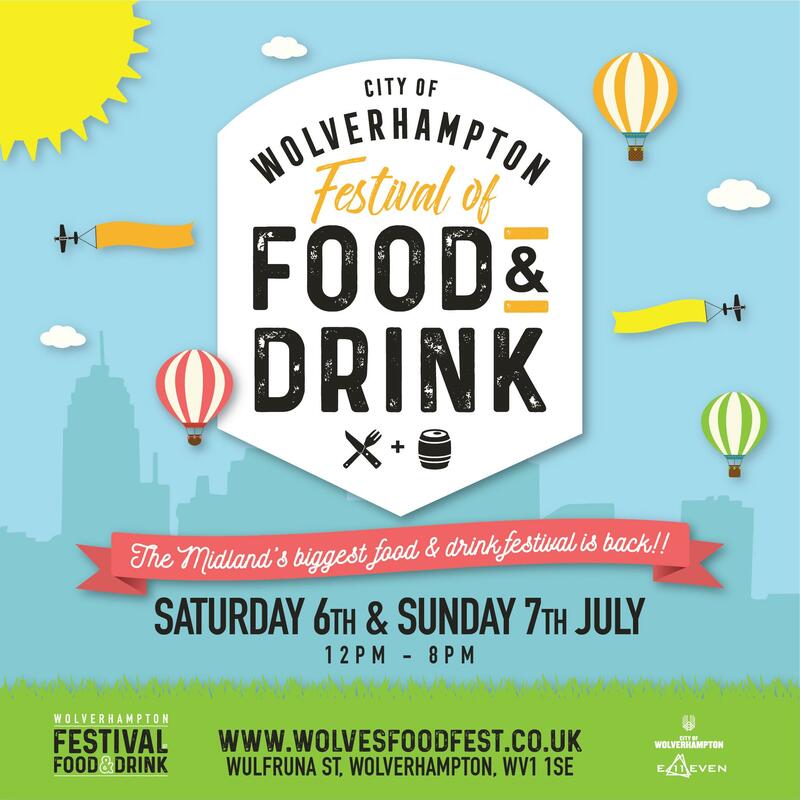 The Champagne & Prosecco terrace returns - hosted by Wolverhampton's very own Word of Mouth. The family area welcomes a new selection of family friendly activities, a face painting parlour, open air cinema, theatre performances & firm festival favourite - the helter skelter! We're giving away the first 2000 tickets for the festival FREE of charge!